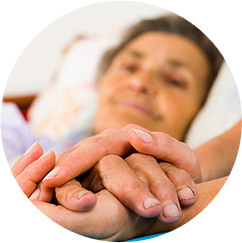 FirstLight Home Care provides a variety of personal care aide services and aid to assist with the activities of daily living—giving you additional peace of mind and your family member the dignity and comfort he or she deserves. 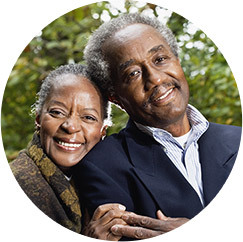 Our senior care centers are here to deliver quality, professional and dependable personal care services. For many health and social reasons, good personal hygiene is very important. Our in home personal caregivers are specially trained in bathing, personal hygiene and other personal care services, and always focus on preserving the dignity, comfort, and health of each client. 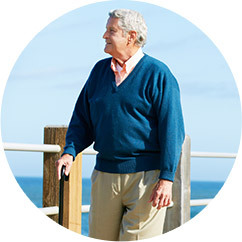 We recognize that our clients can benefit from regular movement both physically and mentally. Our personal caregivers carefully consider the physical limitations and comfort of each client’s ability to walk, climb stairs, get in and out of vehicles, and make other routine movements as they assist them. In addition to helping our clients with regular movement around the home or around town, our personal care services also concentrate on making sure each client maintains proper posture for eating or while sitting and reading or watching television. This helps with digestion and circulation. We can also assist with helping clients get in and out of bed or the bathroom. Our FirstLight Home Care personal care aides are trained and experienced in assisting with urinary and bowel care. We understand the role that toileting care can play in a client’s comfort, self-esteem, and social life. We work with clients, families, and nutrition professionals to plan and prepare meals according to the specific needs of our clients. This can include shopping for special diets (diabetic, low-sodium, low-trans fat, etc.) and working to fix favorite dishes just right. Some of our clients may have physical and emotional challenges in the ability to perform basic functions. Our personal care services and senior care centers provide exceptional sensitivity, care, and safety for clients with these challenges. Our caregivers can help our clients with mouth, gum, and denture care to encourage better overall oral hygiene.